Awesome ranch style home with fully finished basement with it's own park! .24 acre property, 60 x 188 ft. 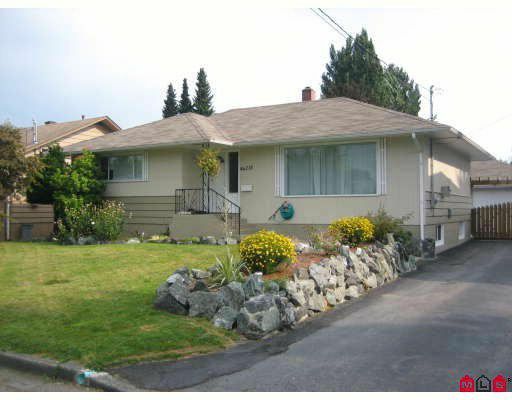 If you are looking for a beautifully renovated home with a huge private yard this is for you. Gorgeous refinished hardwood flooring in the living room, tiled kitchen flooring, counter and back splach. Oak cabinets. Lovely family room, very inviting in the basement, detached garage, and carport with a good sized shop at the back of the garage, completely sound proofed and currently used for band practice.